Passion, purpose, potential, perseverance are the qualities required to make great achievers and leaders. 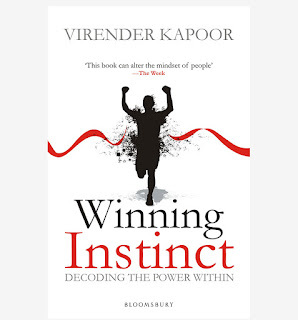 Virender Kapoor is an Indian who wears many hats. An educationist of repute, he was Director of SITM a prestigious management Institute under the Symbiosis umbrella. He later started MILE-Management Institute for Leadership and Excellence located at Pune. 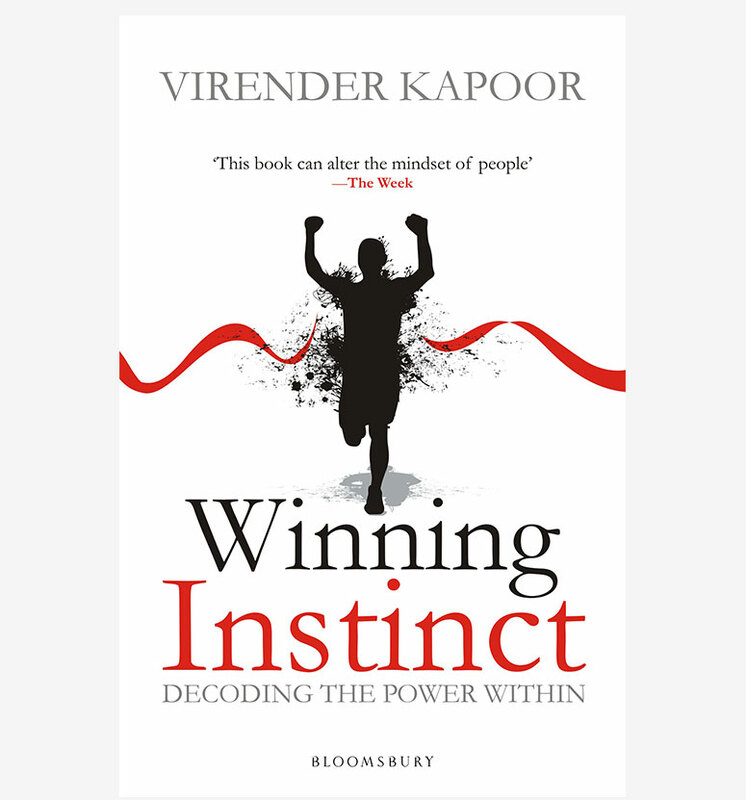 Having written books on Information Systems and Telecommunication in the 1990’s he shifted his focus towards motivation, Emotional Intelligence, leadership and self-help. He has emerged as a leading think tank in human behavior, motivation and success. His name appears with the likes of Thomas Friedman and Dale Carnegie. His contribution towards “igniting passion” in individuals through his book “The Greatest Secret of Success-your Passion Quotient” is noteworthy. The reason why I enjoy reading non fiction is because there is a lot to learn from such books, the authors have poured in their life's experiences to bring it together and it is like sitting in a classroom listening to them share their life story. This book is all the more detail oriented and simplified in terms of narration because it comes from an educationist who knows the reading appetite of a student very well and it is perhaps that's what makes this book so easy to read and understand. The reason why I enjoyed this book so much is because he has ensured there are questions at the end of each chapter making a reader pause and contemplate. This is very important that when a reader picks up a book expecting some lessons to carry back such exercises add to it. The author scores a brownie point here. That is the reason I said I felt like being in a classroom where the teacher asks questions after each chapter just to confirm our understanding of it. The book is neatly segregated into 9 chapters with important lines highlighted in bold and italics. It is a very good tactic to ensure that line gets the deserved attention and stays in the reader's mind. This book is a like a treasure chest of quotes and lessons to carry back for implementation not only for offices and companies but also for self-introspection. One book that I am definitely going to go back again and again whenever I feel I need to work on myself a bit more. His knack of making complex things simple is so well spread over the book that it becomes an enjoyable read. Over all a must read for all - working executives, leaders and aspiring leaders included for this book is the Bible of leadership. 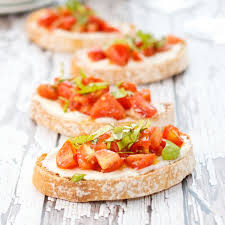 This book is like Bruschetta - crispy, crunchy, tasty and tangy.